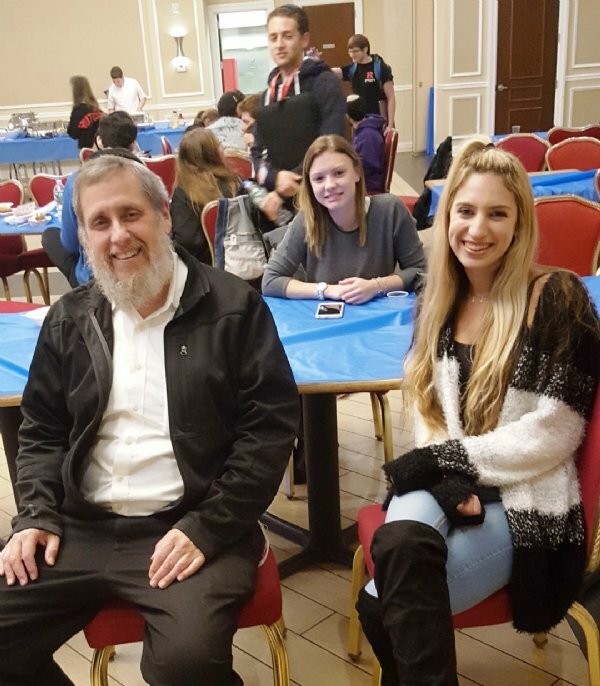 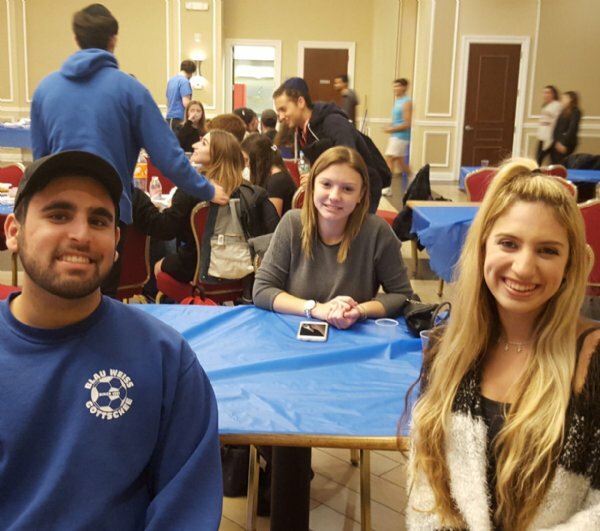 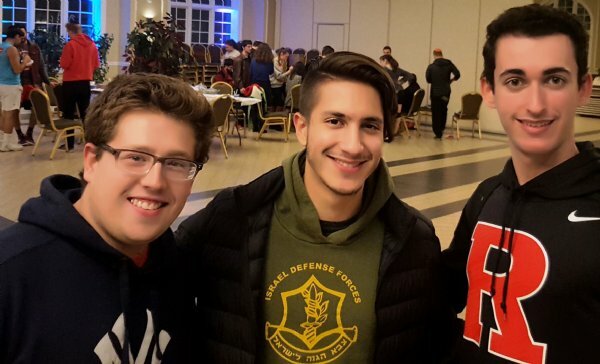 Rutgers Chabad’s popular Jerusalem Café (JCafe) is back in swing after the month full of Jewish holidays. 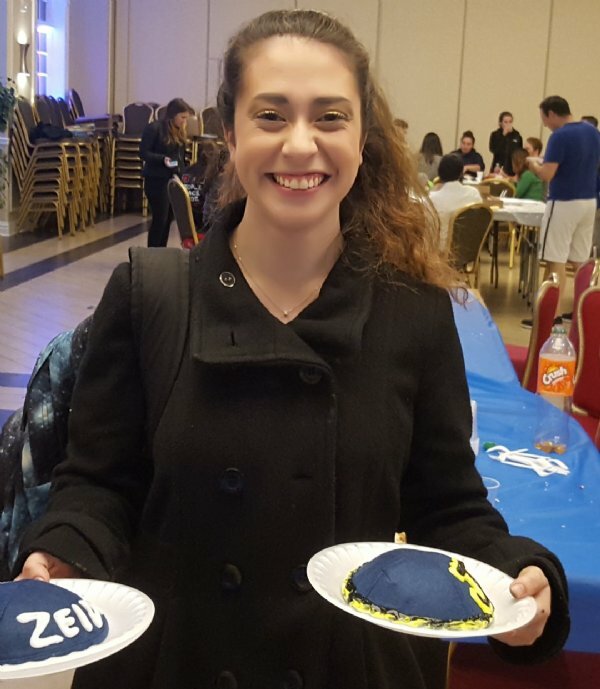 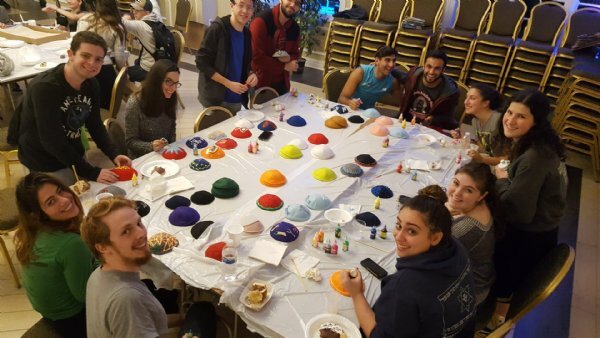 Even though last week’s Sukkafest Expo was such a big success, and a tough act to follow, this week’s JCafe brought together many new students with our regular crowd in decorating black and white cookies and painting yarmulke kippas, all organized by our own Greg Katz! 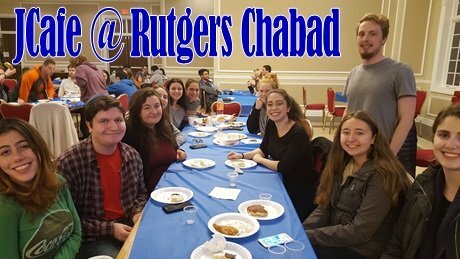 And with Chef Shmuly’s Pretzel Sliders and Rabbi Goodman’s Tikki Mocktails, the event was truly a night to remember.